During January, several COBA students as well as non-business majors took a January short course, Social Entrepreneurship, with Dr. Laura Phillips at City Square in Dallas. 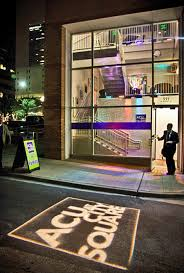 In the fall of 2012, ACU began to partner with City Square, combining curricular and co-curricular experiences for student leadership development. CitySquare is a faith-based, non-profit, human and community development corporation that promotes learning and formation through engagement, including projects, courses, internships, formative experiences, and degree programs. Courses at City Square offer opportunities for in-context learning, allowing students to be hands-on outside of the traditional classroom. 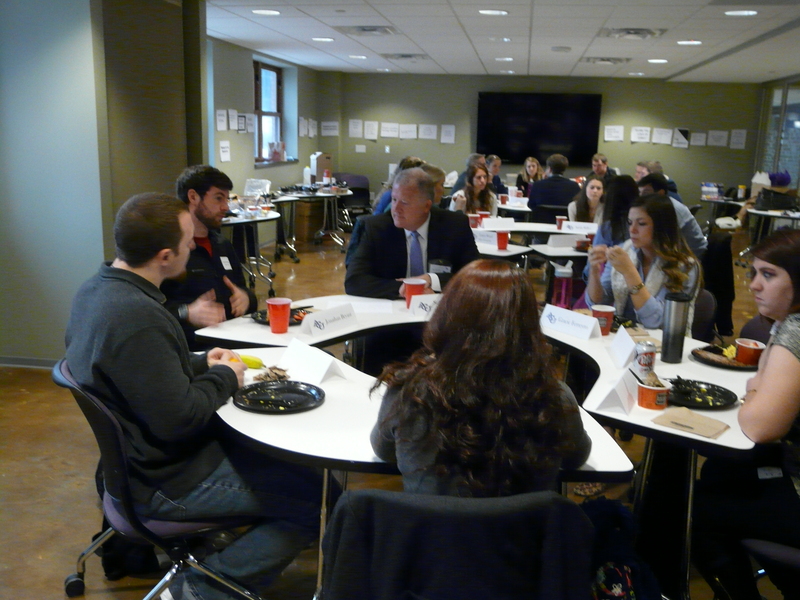 During the short course, 18 guests came to speak with students about social organizations and the different pieces that make up these organizations. The class offered a series of breakfast lectures where speakers discussed vital parts of nonprofit businesses that must be considered when working for or starting any nonprofit. Guests speakers, including Suzanne Smith, Founder and Managing Director of Social Impacts Architects and Co-Founder of Flywheel: Social Enterprise Hub, spoke about measuring success from a social perspective. Mark Jacobs, Senior Director of Operations for The Medicines Company, started His Chase Foundation in 2010 and is now focusing all efforts in Rwanda, providing 250+ students with educational opportunities. 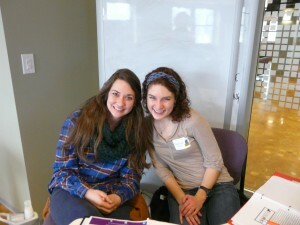 Mark gave students opportunities to engage and brainstorm ideas for his initiatives in Rwanda. Speakers also addressed questions concerning other aspects of a non-profit organization such as raising funds, the grant application process, how to start a board of members, social media, and the basic business principles included in a financial statement. 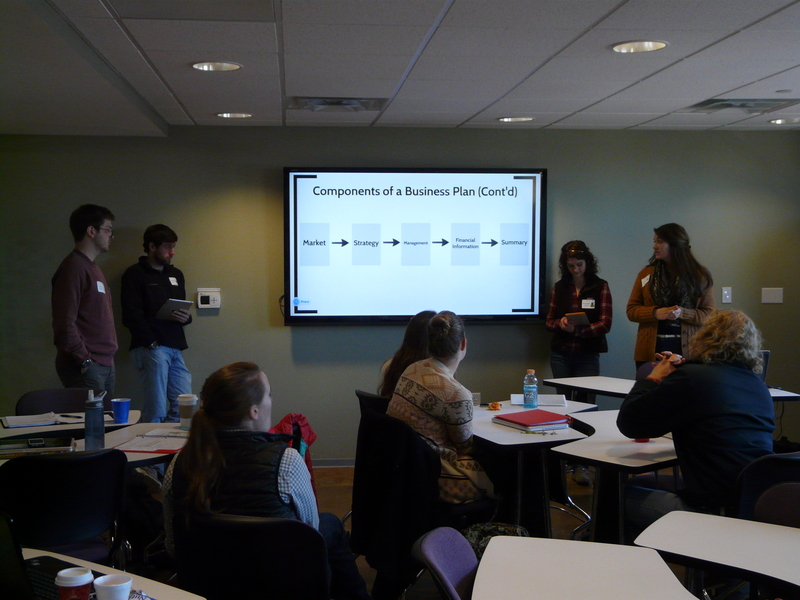 The majority of the class was comprised of business majors but all students found the information very useful even if they had no intention of starting an enterprise. Shanleigh Clinton, a nutrition major, says that she was worried the material would not be applicable to her. However, she says, “This class actually helped me understand how to balance mission and margin and how to have a greater impact in what I do.” Shanleigh plans on becoming a registered dietician, partnering with a feeding and nutrition education program and potentially working with a social enterprise.